Offer a gift certificate that can be spent in the most complete amusement center for adults, teens and familly. Give acces to laser games (Q-2000), tennis, pool tables, arcade, minigolf, in-line skating ring (roulathèque), restaurants, bingo, bowling, Karaoké, Bananazoo, racketball, bar, rides. 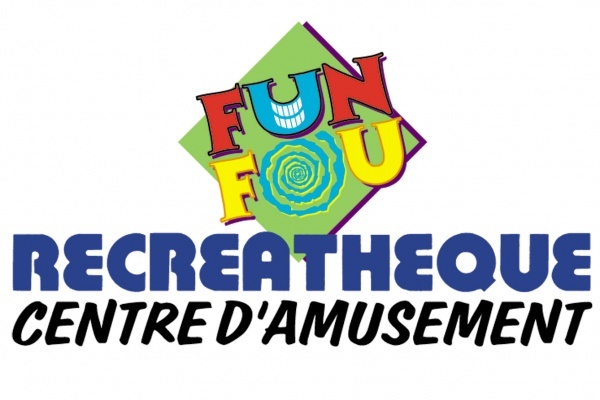 The Recreatheque is also a fantastic location to organize a great kid party. Theme rooms are available. The birthday kid receives an illimited pass that gives acces to all activities for the entire day. A catering service is available. In short, the kids love it and the adults can relax and enjoy life.